In our final video from the last Bay Area Quantifed Self Show&Tell meetup, here is Dan Brown explaining the microphone he embedded into an air mattress under his bed to track motion, snoring, and heartrate during sleep. 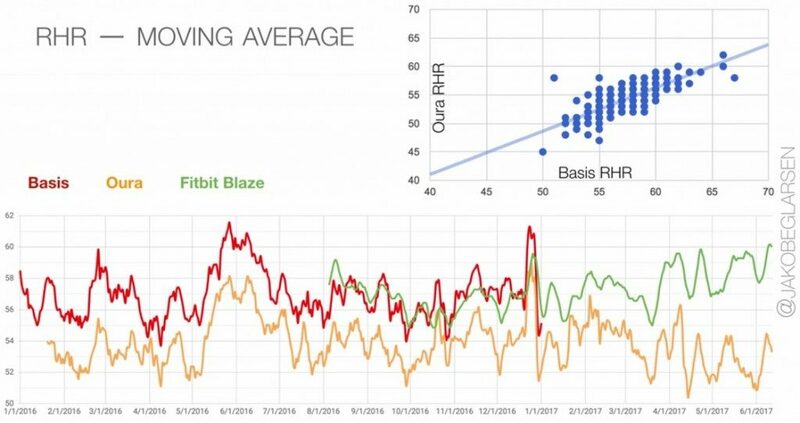 He describes how he assembled his invention, the tools he used for analyzing his data, and why he had to stop the tracking experiment. Dan Brown – Motion Sensing for the Application of Sleep from Loren Risker on Vimeo. 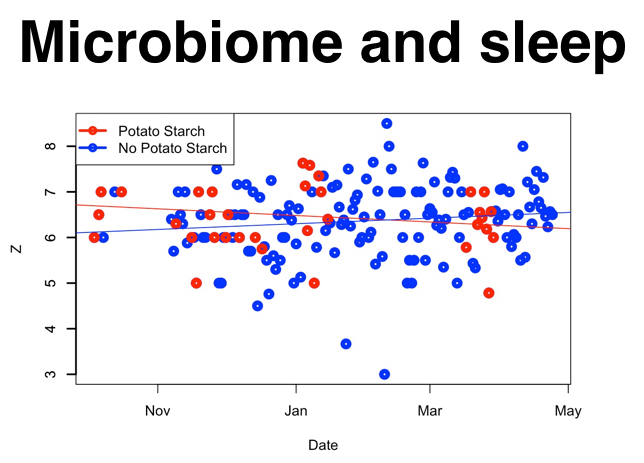 In this talk, Richard Sprague shares his attempt to improve his sleep quality by increasing the amount of bifidobacterium in his gut through eating potato starch. You’ll learn why he took the extreme step of flushing his digestive tract and rebuilding it from scratch.